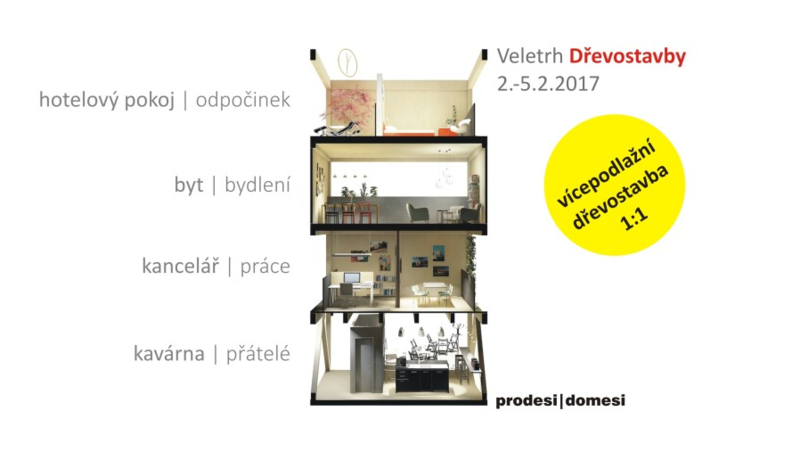 We are part of a unique project within the Woodworks Trade Fair 2017 • JELÍNEK - výroba nábytku s.r.o. 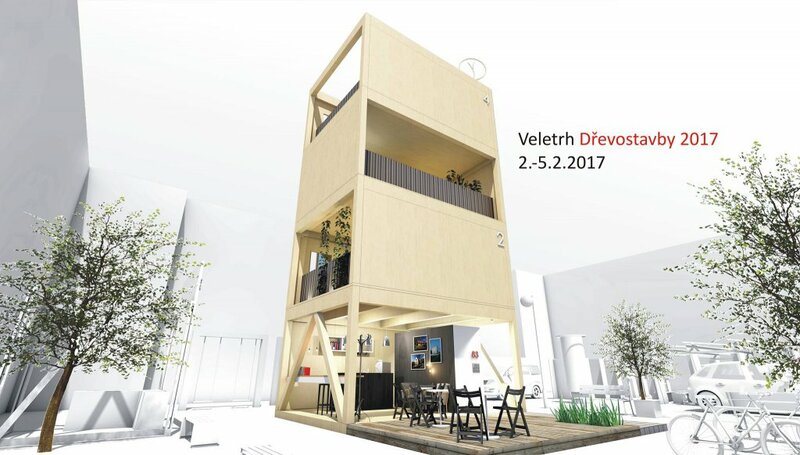 We cordially invite you to the 12th International Wood Trade Fair 2017, which will be held at the Prague – Holešovice Exhibition Grounds on February 2 – 5, 2017. 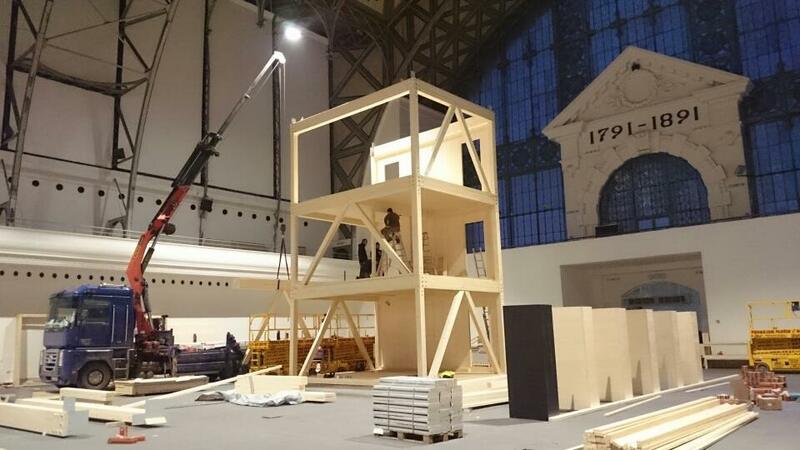 We are proud to be part of the unique project of Domesi and to exhibit our levant bed AMANTA in the highest four-storey wooden building in the Czech Republic! This is the most demanding exposition ever in the history of the fair. Do not hesitate to come and see!